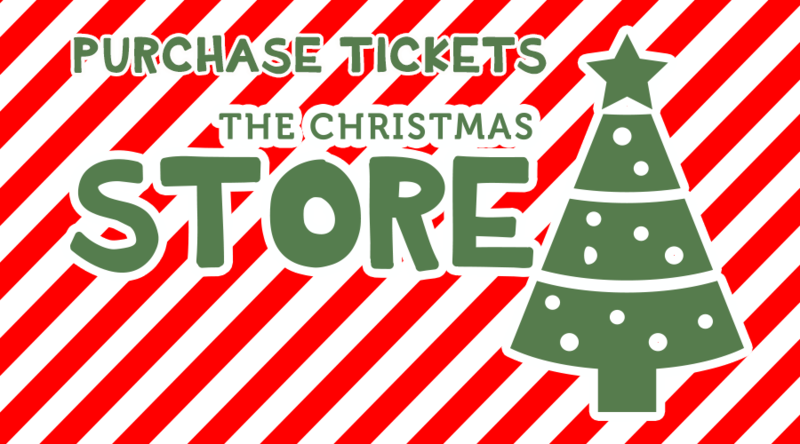 The Christmas Store is for any family who may have financial challenges during the holidays. There is nothing that you have to do to qualify for this, we just invite you to sign up each child that you'd like to purchase a ticket for! Tickets are for children birth-5th grade.